Home services shoppers search to solve immediate needs. Unlike other home service marketing agencies, we don’t waste your time or ad dollars on generic digital marketing strategies that may or may not work. A proven leader in winning results in the home services sector, we speak your language and the language of your customers. We’ve learned over the years what role geography plays in a consumer’s decision. We know just how and where to highlight your location online to attract searchers who prefer local vendors. We know when remarketing is a waste of your money. We can’t reveal all of our secrets, but if you run a home services business and are throwing money at ranking #1 on Google, you are wasting your time and money when other channels are more predictable and cost-effective. Home service business owners love our customer service. You’re too busy to track down your digital agency or website “guy” when you have a problem or a question. With ROAR!, your issues are handled right then and there. That’s why many of these home service businesses have been our clients for over five years. 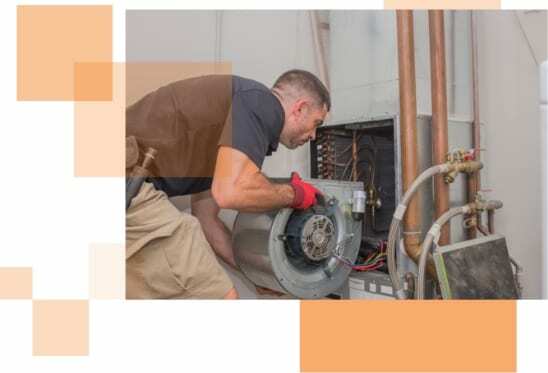 Just as your customers expect a certain level of service from your AC repair technicians, your prospective customers expect an elevated user experience when interacting with your brand online, too. But, winning more home services leads online isn’t as expensive or as difficult as you may think.